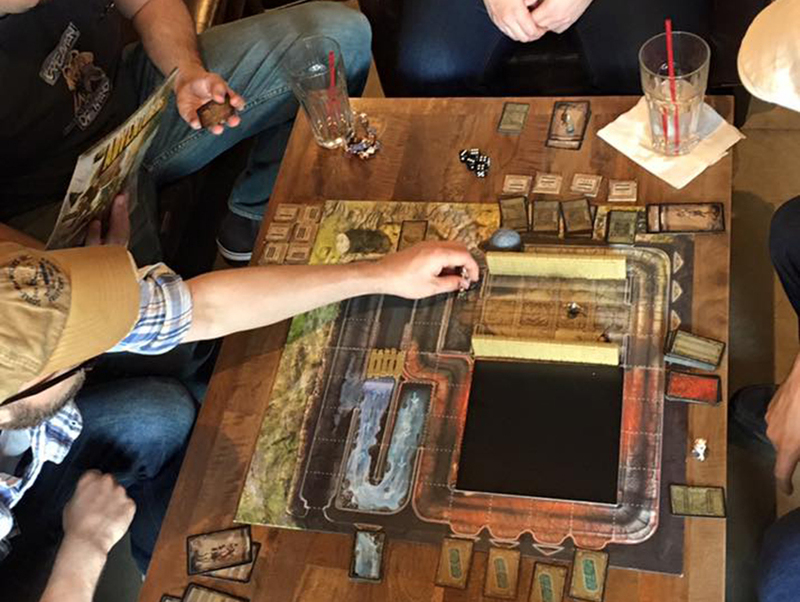 At Glendale’s GAMEHAUS, $5 grants you access to nearly 1,200 tabletop games. The inventory is organized by category—Classics (Monopoly, Clue), Strategy (Settlers of Catan, Ticket to Ride), the Hall of Shame (Trump: The Game, L.A. Game)—and each title is refreshingly intact, tiny pieces and all. An on-site café ups the ante with sandwiches, pizza, homemade pie, coffee, and tea.